Are you ready to get wild? McStud is back on Thirsty Thursday with another new tasty beverage review! 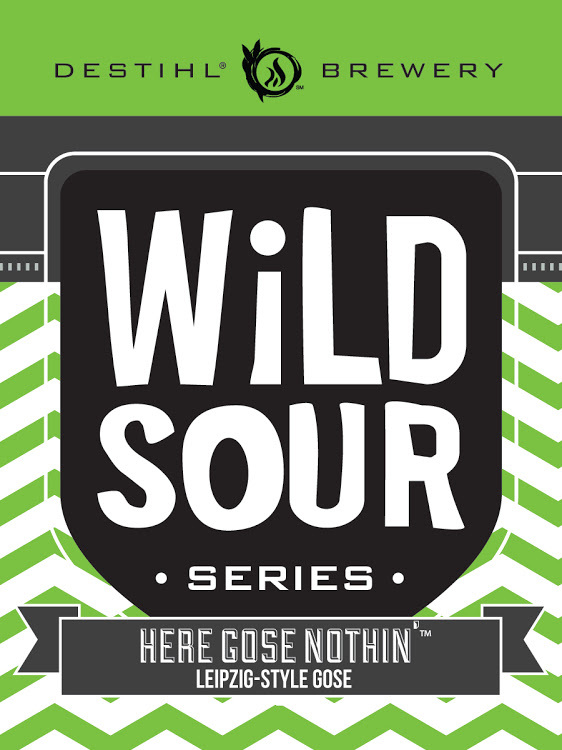 Destihl Brewery's Wild Sour, Here Gose Nothing Review!